The 2019 BWB Battle Of The Booze Tournament continues with second round matchups in the bum wine conference! Vote for your choices at the link below! 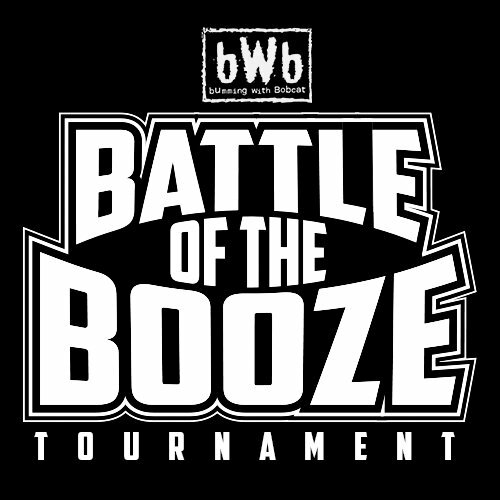 Who advanced to round 2 in the 2019 BWB Battle Of The Booze Tournament? I'm joined by Kevin M. Thomas on this weeks edition of Bumming with Bobcat as we break down all the results from round 1 and look ahead to round 2! Check it out and enjoy! 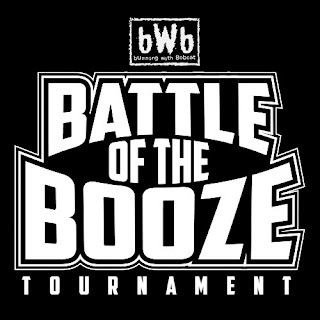 Listen to "Battle Of The Booze Round 1 Recap with Kevin M. Thomas" on Spreaker.